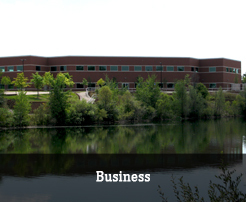 At their May 25th, 2016 meeting, the Pittsfield Township Board of Trustees voted to approve entering into a lease-purchase agreement for the acquisition of the property at the southwest corner of Waters and Oak Valley as a public park. 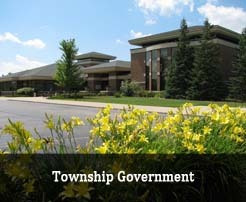 The lease is for two years to allow the township some time to apply for state grants for the purchase of the property. 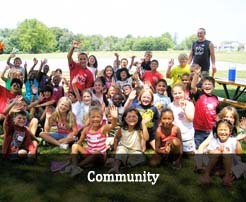 If the township were to purchase the property, we would be ineligible to receive grant funds. As such, by initially using the lease structure, Pittsfield retains eligibility to apply for grants that can cover the entire purchase price of the property. This allows for the ability to most efficiently leverage the recently approved parks millage renewal to finance improvements to the site. 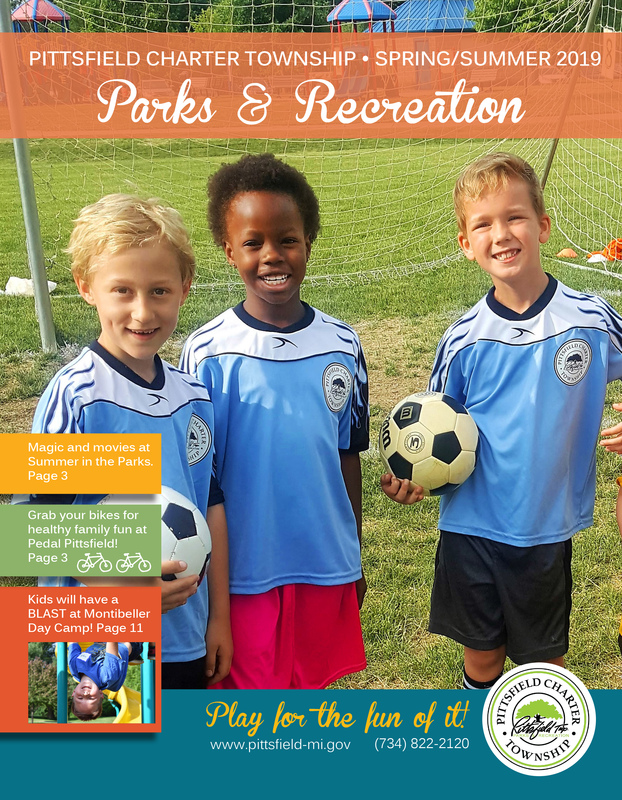 Since 2009, the current township administration has been awarded a record $14 million in grant funds, and we fully anticipate similar success going forward towards making this new park a premiere destination. 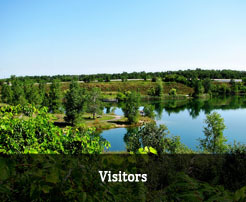 Once the purchase agreement is finalized, the township will organize public input forums to plan for the park space. After many years of facing development pressure, the dedication of this parcel as green space is welcome news as the township has a vision to provide for a balance between green and grey infrastructure. Since 2009, the township has worked to provide for a seamless network of non-motorized connectivity and enhanced transit services in the northwest region of Pittsfield. 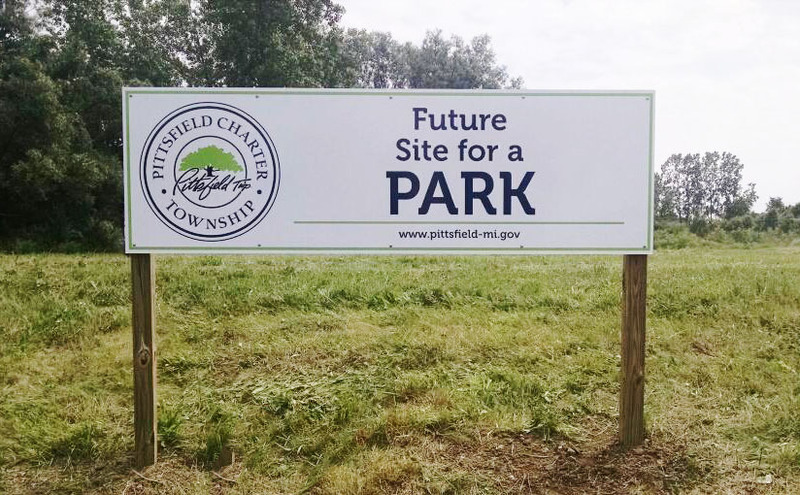 Now, in 2016, to be able to provide for the first-ever park in this dense part of Pittsfield, is an honor and privilege for the Township team that made this park purchase a priority and possibility.